Control with a wave of your hand! 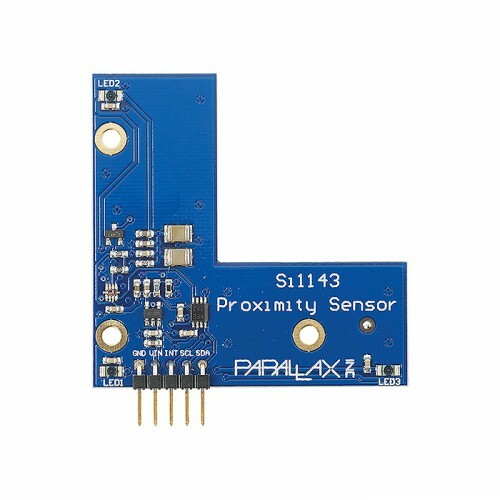 The Proximity Sensor is great for non-contact gesture recognition in microcontroller applications. By measuring infrared light levels from the three onboard IR LEDs, gestures in the up, down, left, right and center select directions can be detected.